NEW HAVEN, Mo. 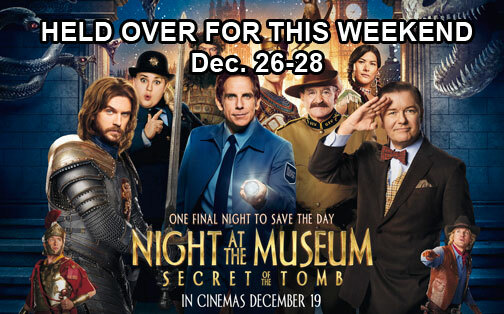 -If you missed last weekended’s record breaking attendance for Night At The Museum: Secret Of The Tomb (RATED PG 97 min), The Walt Theater will be showing it again this weekend (Dec. 26-28). 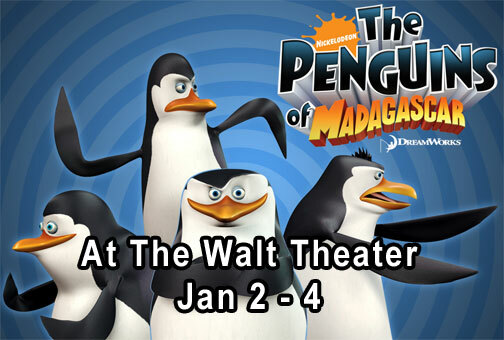 The Walt will kick off the New Year the follow weekend (Jan. 2-4) Penguins of Madagascar ( Rated PG 92 min). Get a sneak peak below at Penguins of Madagascar. NEW HAVEN, Mo. 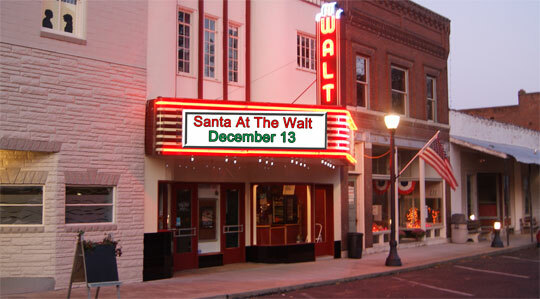 - Santa Clause visiting the Walt Theater has been a long tradition dating back to 1940 when Walter Buchholtz first opened the theater on November 13, 1940 and over the past 74 years there have been many times when Santa was unable to visit the Walt. 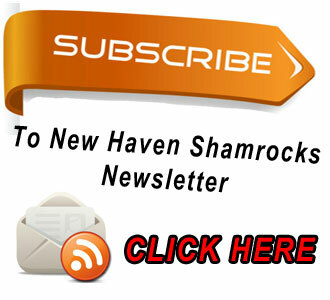 I hope everyone in the New Haven area who enjoys movies will come out and continue supporting the Walt Theater. My family went again last night and it wasn't very crowded. For 3 people we paid $15 admission and $9 popcorn and drinks. The other theaters in the area would have been $24 for tickets and $30 for popcorn and drinks. 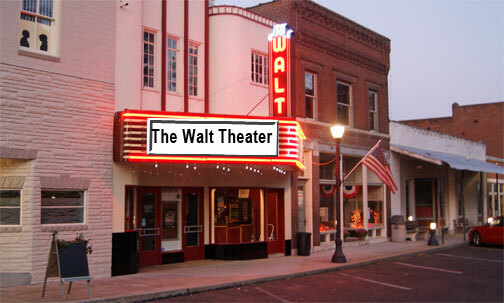 The Walt Theater is showing first run great movies. NEW HAVEN, Mo. 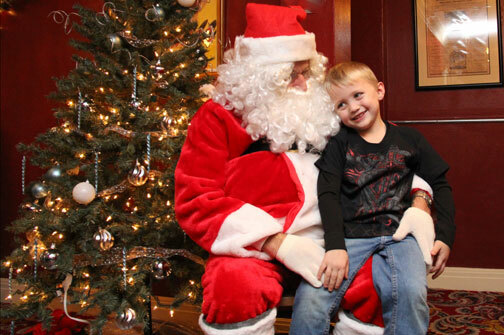 - Santa is “making a list and checking it twice” to make sure he sees lots of boys and girls at the Walt Theatre on Saturday December 13, 2014. The doors open at 12:30 p.m. for the cartoon film showing at 1:00 p.m.
NEW HAVEN, Mo. - The Walt Theater has a block buster lineup continues this weekend (Dec. 12-14) The Hunger Games: Mockingjay Part 1 (123 minutes - Rated PG-13) staring Jennifer Lawrence, Josh Hutcherson, and Liam Hemsworth. NEW HAVEN, Mo. - The Walt Theater has a block buster lineup beginning this weekend (Dec.5-7) with the hilarious comedy Dumb and Dumber To (Rated PG-13) staring Jim Carrey, Jeff Daniels, and Rob Riggle with a showing time of 110 minutes. The following weekend (Dec. 12-14) will feature the number one box office movie Hunger Games: Mockingjay Part 1(Rated PG-13). NEW HAVEN, Mo. - Showing at The Walt Theater this weekend (Nov.28-30) is Big Hero 6 (Rated PG) staring Ryan Potter, Scott Adsit, and Jamie Chung. NEW HAVEN, Mo. - Showing at The Walt Theater this weekend (Nov.21-23) is St. Vincent (Rated PG-13) staring Bill Murray, Melissa McCarthy and Naomi Watts. This Week At The Walt Featured Film - Fury - Last Chance Showing On Thursday of The Best of Me. NEW HAVEN, Mo - The Walt Theater will kick off this week on Thursday (Nov. 13) with a Last Chance Show of The Best Of Me (Rated PG-13) with a showtime of 6 p.m. 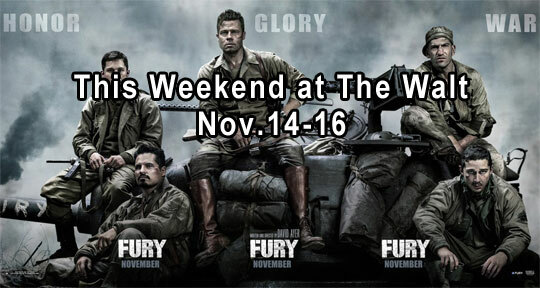 The featured show this weekend (Nov. 14-16) is Fury (Rated R) staring Brad Pitt, Shia LaBeouf, and Logan Lerman. Read more about This Week At The Walt Featured Film - Fury - Last Chance Showing On Thursday of The Best of Me.